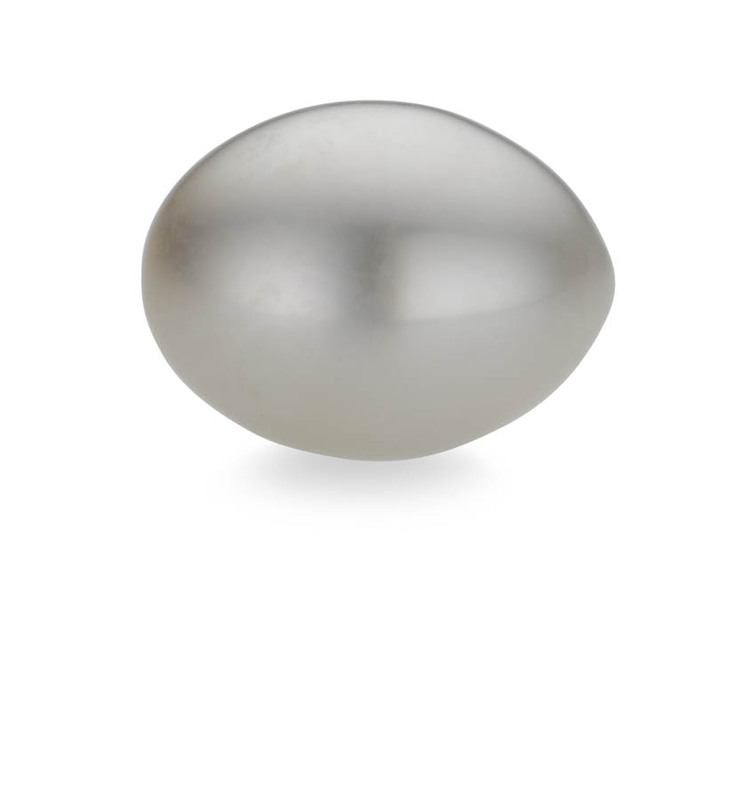 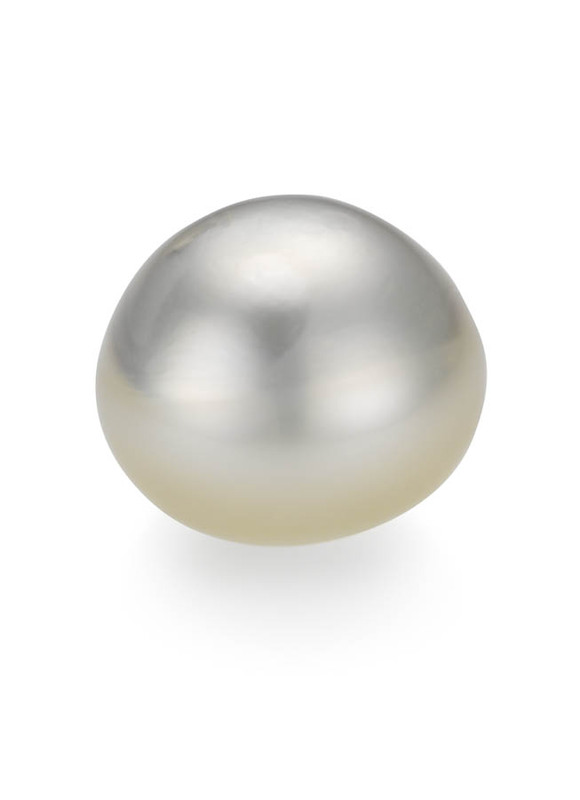 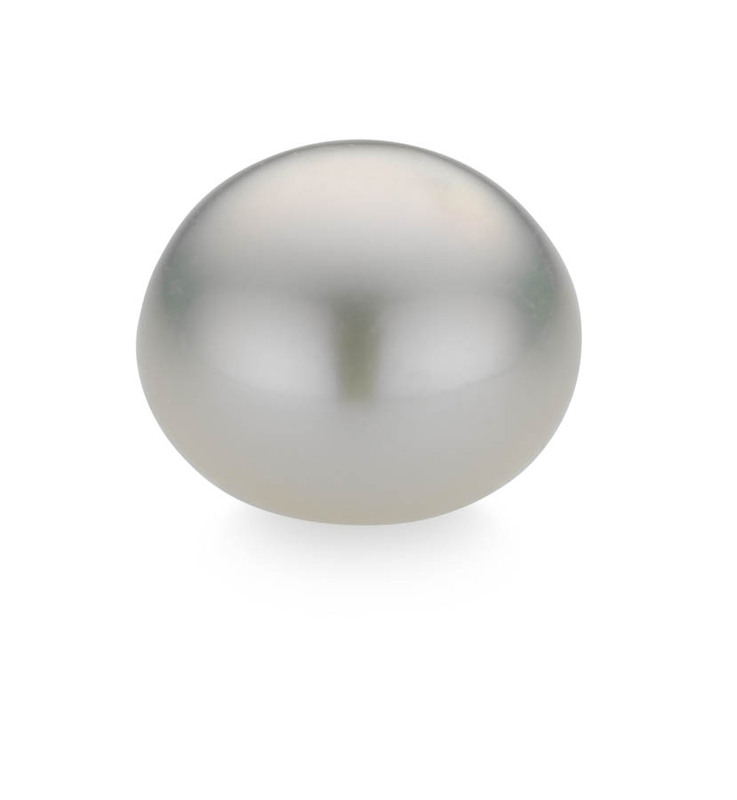 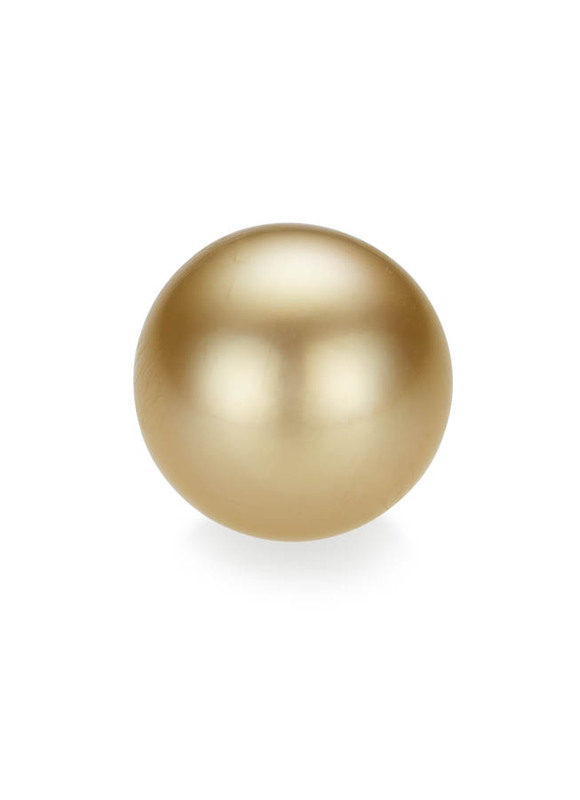 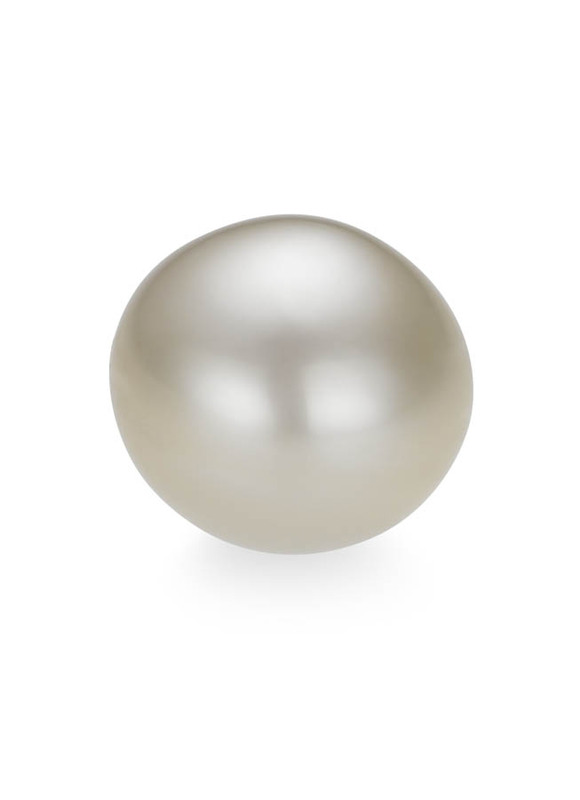 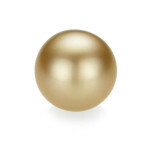 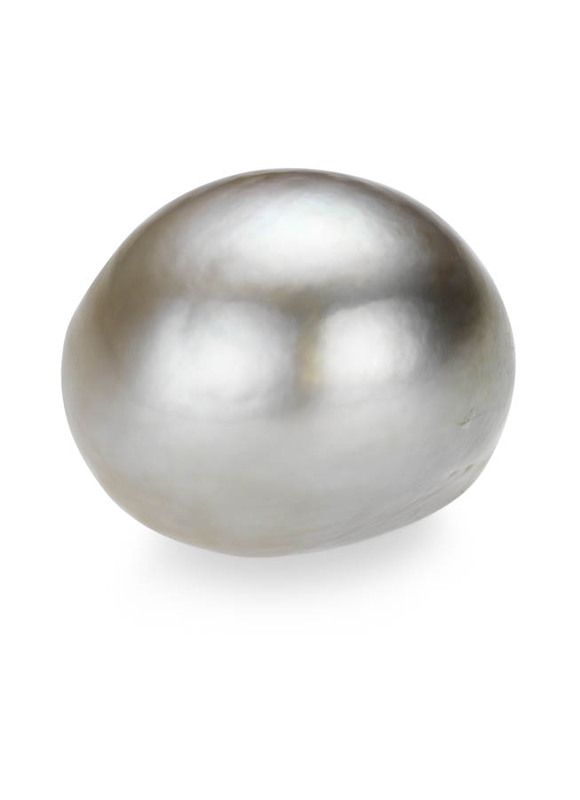 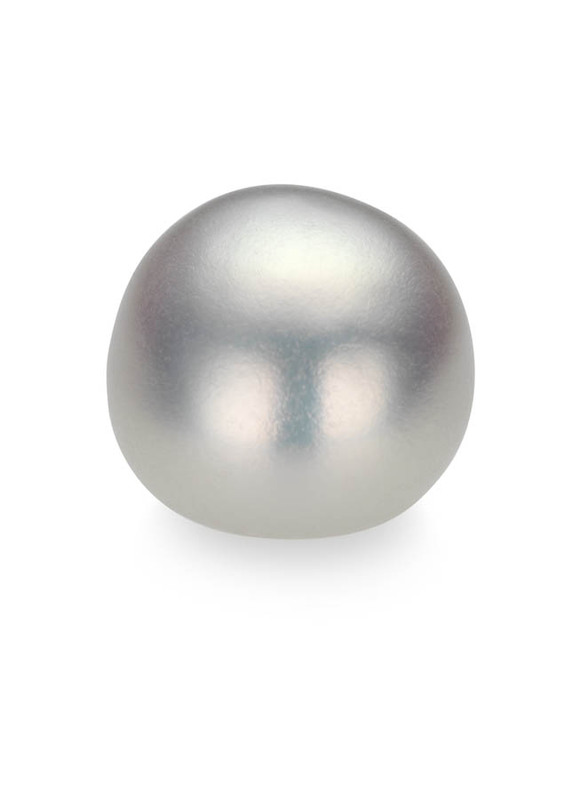 Pearl is the astrological, Jyotish gem that is considered as the representative of the Moon. 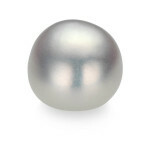 The Moon symbolizes our subconscious mind, habits, feelings, moods, instincts, reflections, and aspirations. 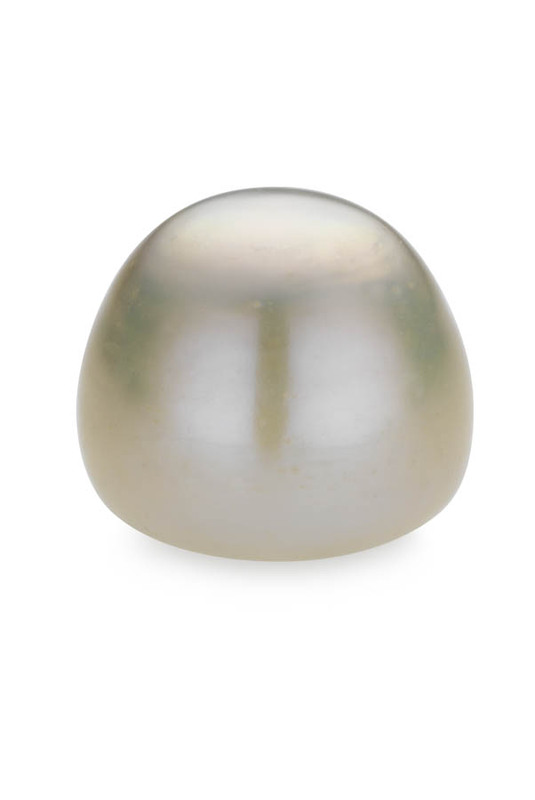 It is strongly associated with the mother and childhood and it rules the native’s peace of mind, comforts and the general well-being and fortune. 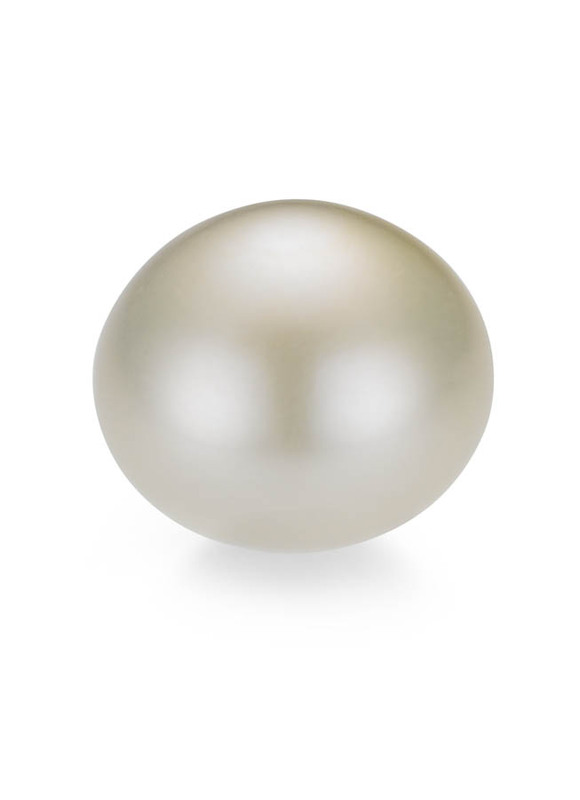 Wearing a pearl of at least 3 carats is said to bring fortune, recognition and fame to its wearer. 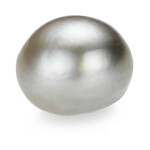 It can be beneficial to any disease of the breast and brain. 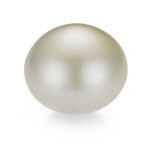 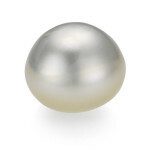 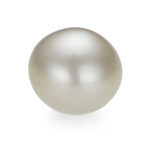 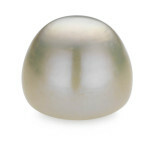 Pearl can be substituted with moonstone of at least 3-4 carats.